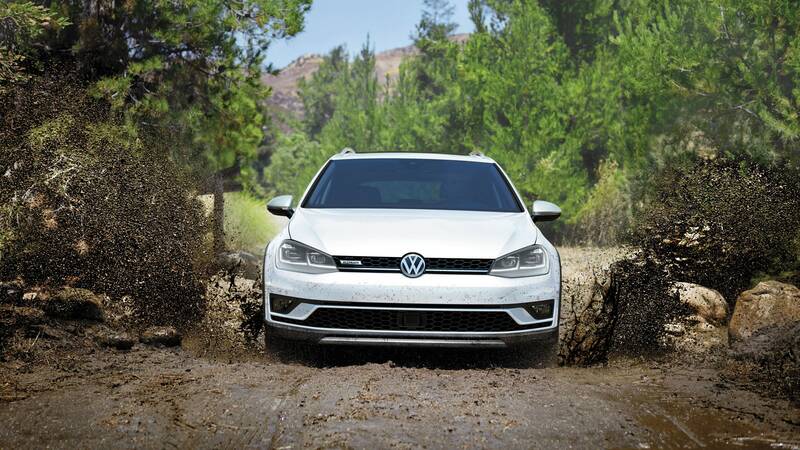 Go where no Golf has gone before – off-road. 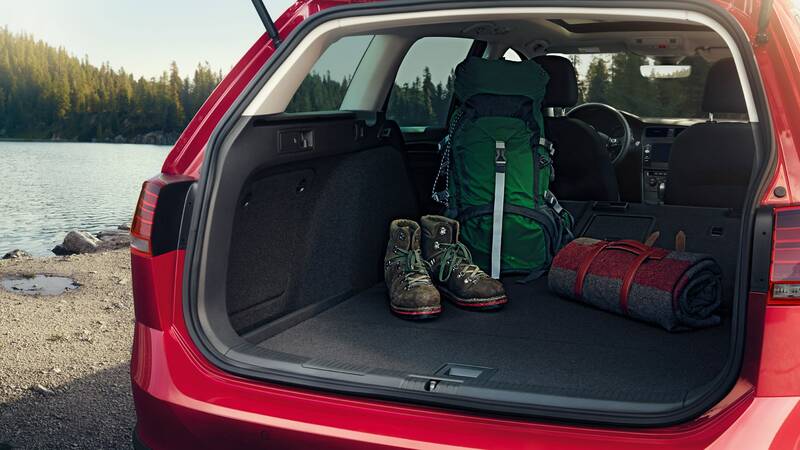 The rugged 2019 Golf Alltrack was designed with one thing in mind – adventure. 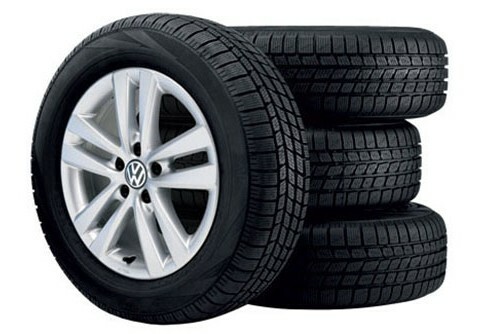 Nowhere is that more visible than in the raised suspension made for some serious off-roading. 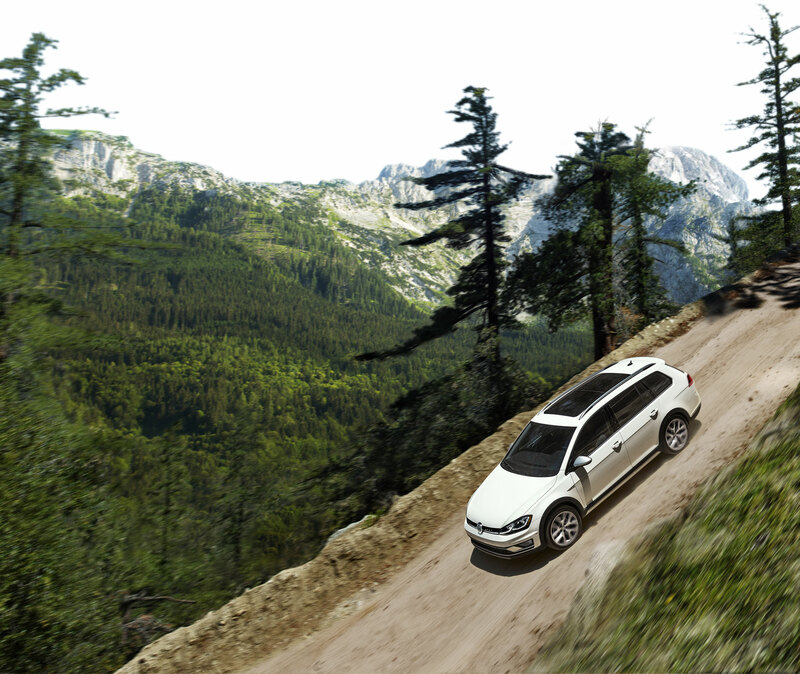 But the Alltrack isn’t just a mudslinging adventure-mobile; it also knows a thing or two about style. Your choice between a 6-Speed Manual Transmission and a 6-Speed Automatic DSG Transmission. Adventure is calling. Answer it. 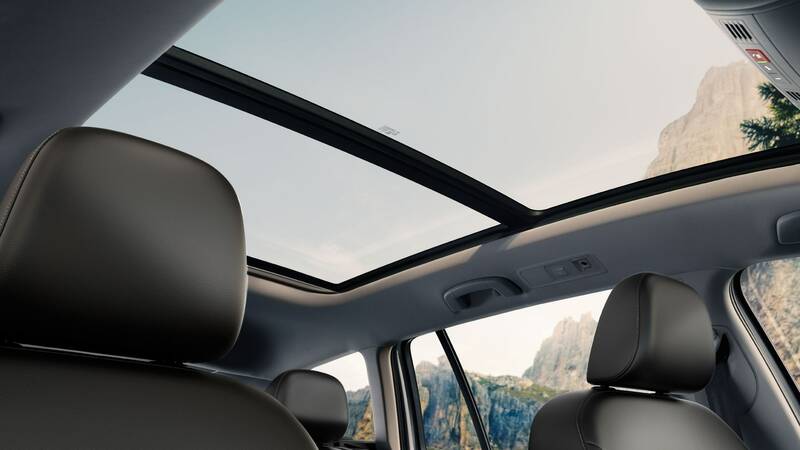 Here is just a few videos that show the amazing features that are offered on the 2019 Volkswagen Alltrack! 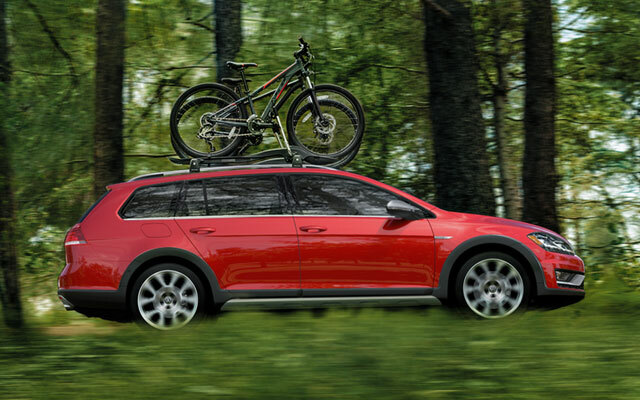 You have the choice of 7 Stunning Exterior Colour Options to Personalize your 2019 Alltrack! 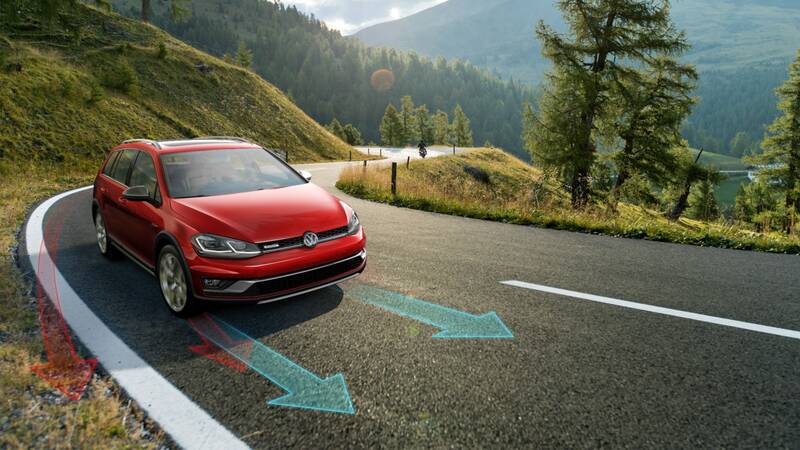 The 4MOTION® All-Wheel Drive system instantly redirects power to the wheels that need it most, which helps keep you confident and in control behind the wheel. 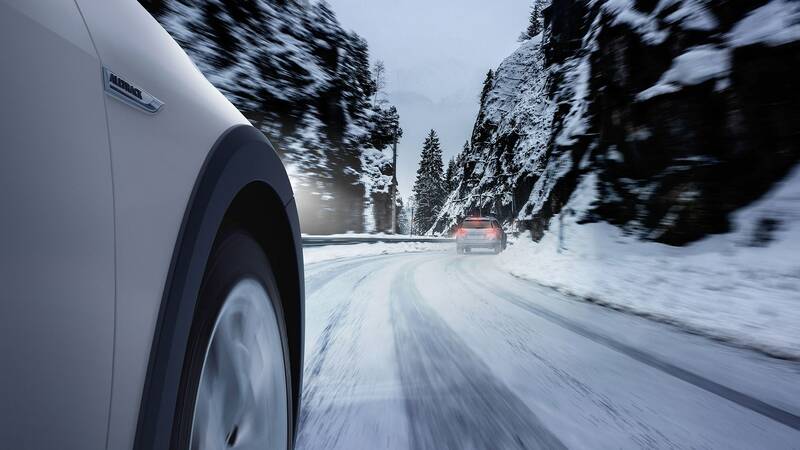 4MOTION® is made for Canadian roads. 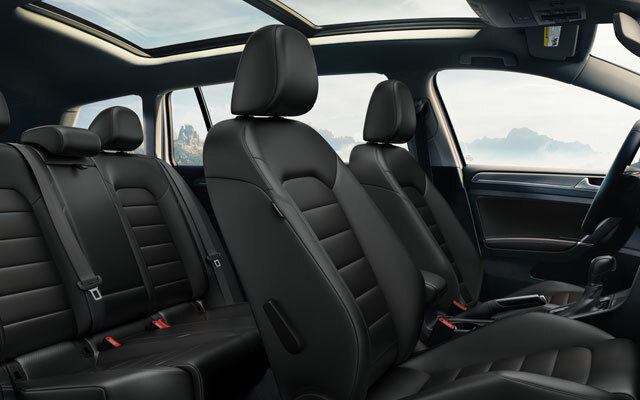 Experience sportier and sharper adventuring. 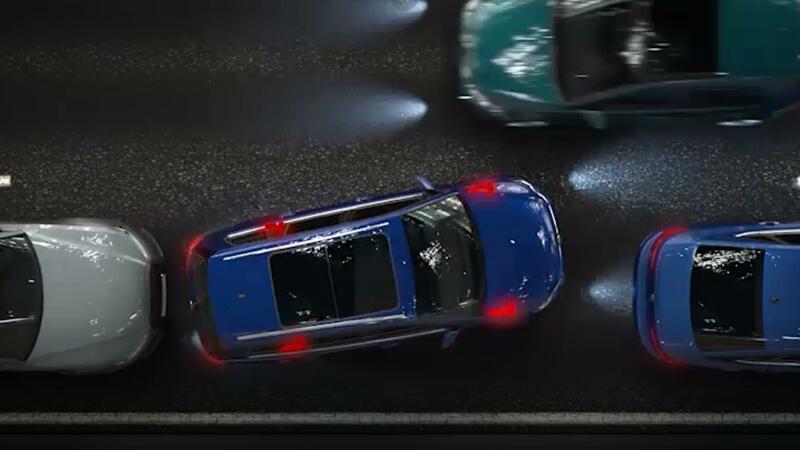 The Cross Differential System automatically brakes the inside wheel of the vehicle slightly and directs power to the outside wheel, letting you take on the road less traveled with confidence. 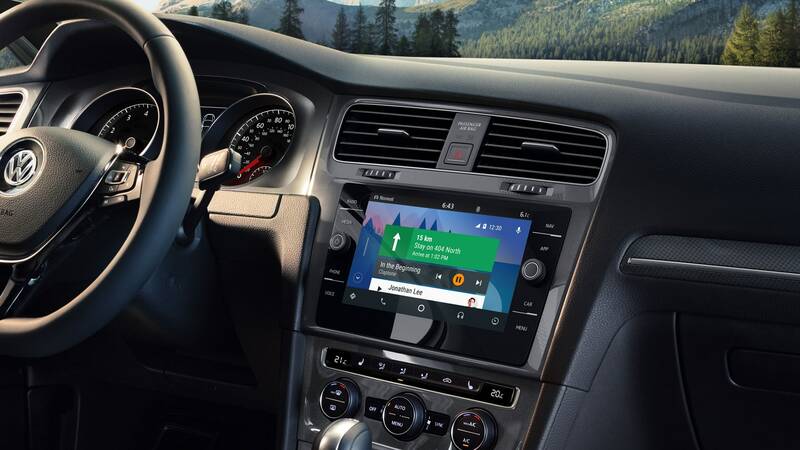 App-Connect integrations the smartphone apps that you need most on the road into your Volkswagen using Apple CarPlay for iPhones, or Android Auto for Android smartphones. 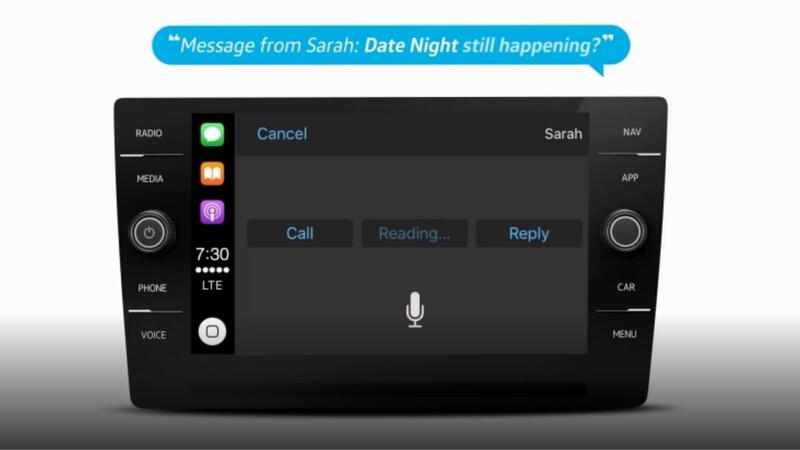 That means you control your apps with your voice or right from the infotainment screen. We've got your back. 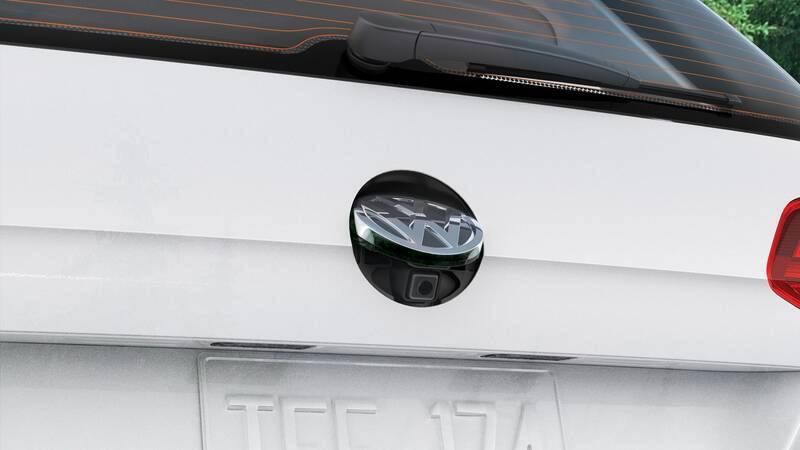 The rearview camera makes backing out of the driveway or into a parking space much easier. 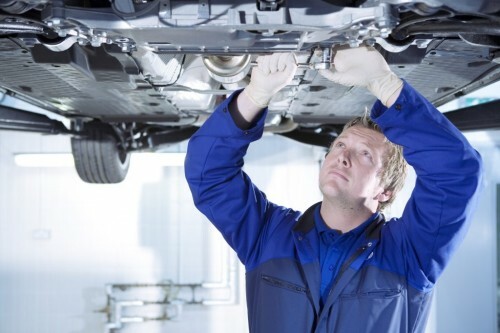 Get the heads-up when you're backing up. 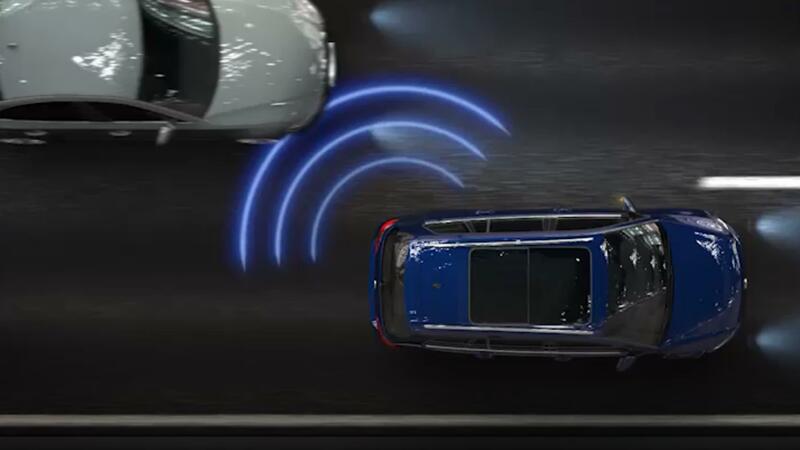 This feature is designed to notify you of vehicles approaching while you're backing up and can apply automatic braking under certain conditions. Cruise control is essential to every road trip. Maintain a preset distance and the same speed without touching the pedals. 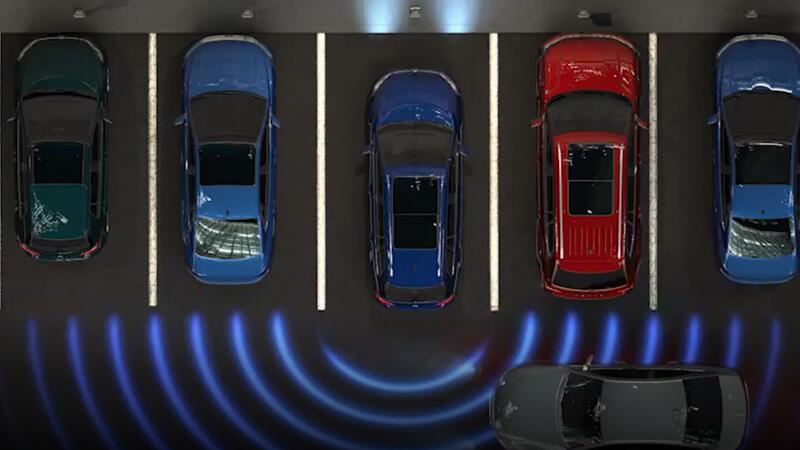 This system is designed to automatically brake when traffic slows and resume your set speed when traffic flows. Goodbye, foot cramps. 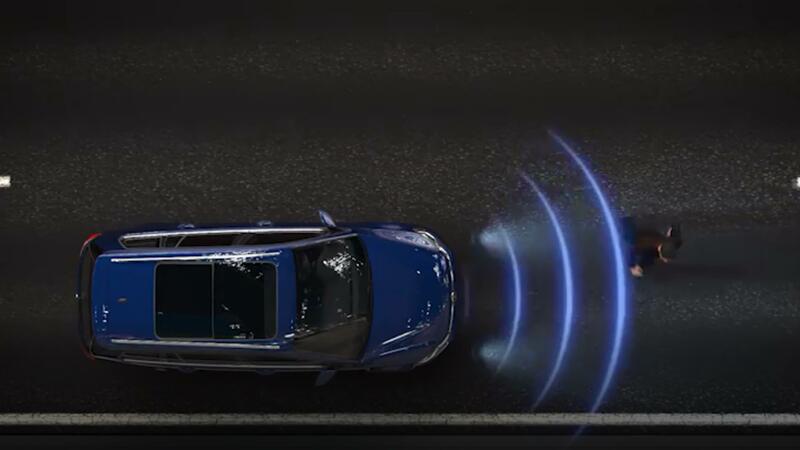 If the vehicle senses an impending collision with a pedestrian, Front Assist will warn the driver with an audible tone. 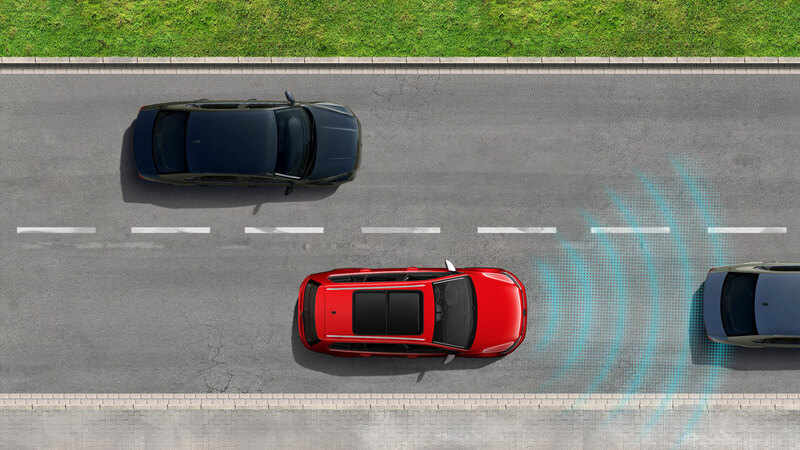 The feature is also designed to automatically apply brakes under certain conditions, so if the driver doesn't react, the vehicle can. 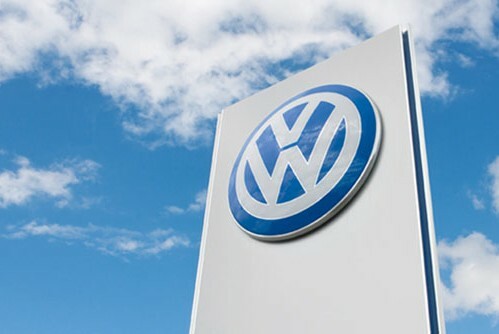 Your choice of a 6-Speed Manual Transmission or a 6-Speed Automatic DSG Transmission.